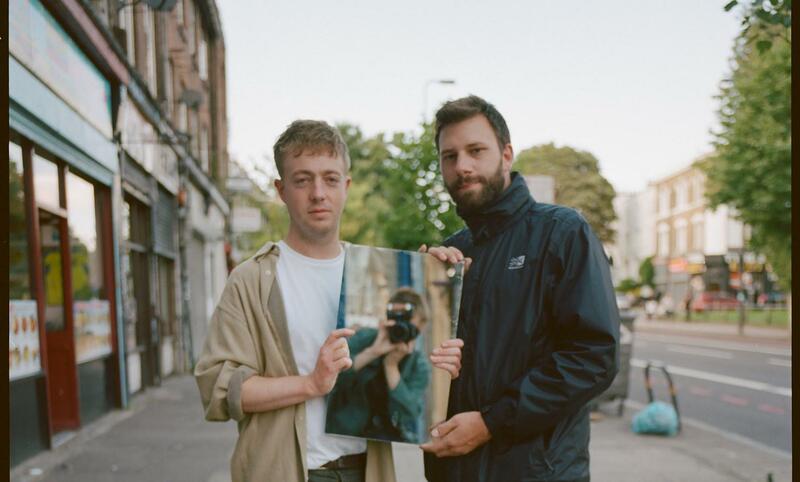 The duo from London, Mount Kimbie left their mark on 2017 with their album Love What Survives. Dominic Maker en Kai Campos have proven again that they are the true masters of subtle merging live sampling, looping and vocals of none other than King Krule, James Blake or other British icons. Unmissable, isn’t it?